What Happens If a Valet Worker Damages my Car? Imagine you arrive at a restaurant for dinner downtown and the parking lot is completely crowded. So you drive around looking for a spot but still can’t find a place to park. If you do find parking, you will probably end up walking a long distance just to get to the restaurant. Thankfully, a lot of places have valet parking. So you can pull up to the curb of the restaurant and, for a small fee, someone will park your car for you. And when you are ready to leave they will drive your car up to the front. This is a great luxury to have available but what happens when there is a valet parking accident? There is always the risk of the valet damaging your car. The auto accident attorney Orlando consumers trust at Payer Law Group can tell you what to do when your car has been damaged through valet services. When you pick up your car from the valet, the first thing you should always do is check your vehicle. That way you can determine if there are any damages before you drive off. Even if you don’t see the valet worker crash your car, they may have caused damage when they parked it. If you see damage to your car, the second thing you should do is take photos of it for evidence. Then collect the name of the valet driver, the contact information of the valet company, and their insurance information. If there is significant damage, you should notify the authorities and file a police report. Make sure this is done on-the-scene and not after you get home because police will want to speak with the valet driver and the company. Sometimes police will not file a report for a parking lot accident but it is always worth the call. Filing a police report will help you when you file a claim because it lends evidence and credibility to your case. The more information and evidence you can collect, the better off you will be. You will want to talk with your insurance company within 24 hours of the accident. Our auto accident attorney Orlando client’s trust wants you to know that the longer you wait to file a claim, the less you will probably receive. 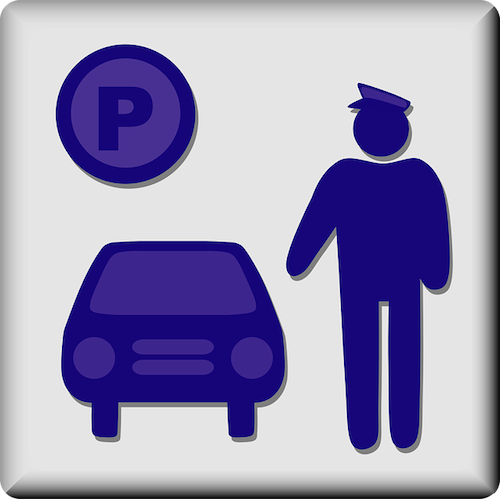 If your car has been damaged in a valet parking accident, talk to us at the Payer Law Group. One question that people tend to ask is who is responsible? When it comes to valet drivers, in most cases, the valet company will be at fault, the individual may not necessarily be charged. It will be difficult to have the valet company own up to damages. They may not work with you and even blame you for the accident, which is where we come in. When you are involved in a valet parking accident, contact the auto accident attorney Orlando residents trust. Call us at 407-648-1510 or visit our website at payerlawgroup.com. What If Someone Drives Away After a Pedestrian Is Hit? How To Select The Right Auto Accident Attorney Orlando!